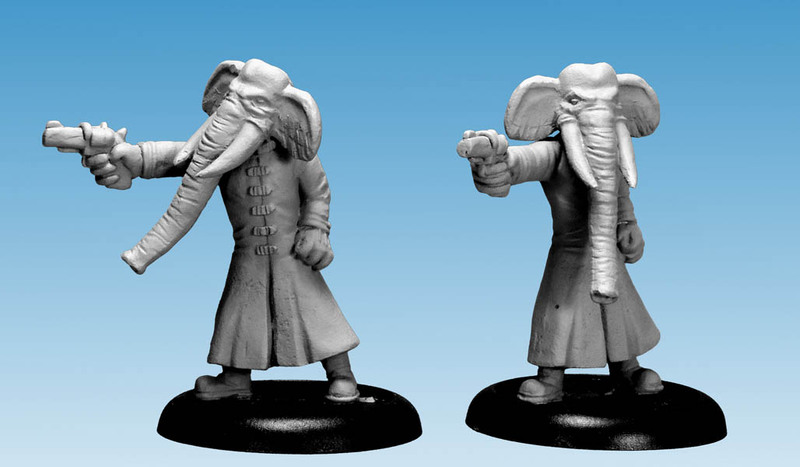 Some more photos of our forthcoming criminal range. 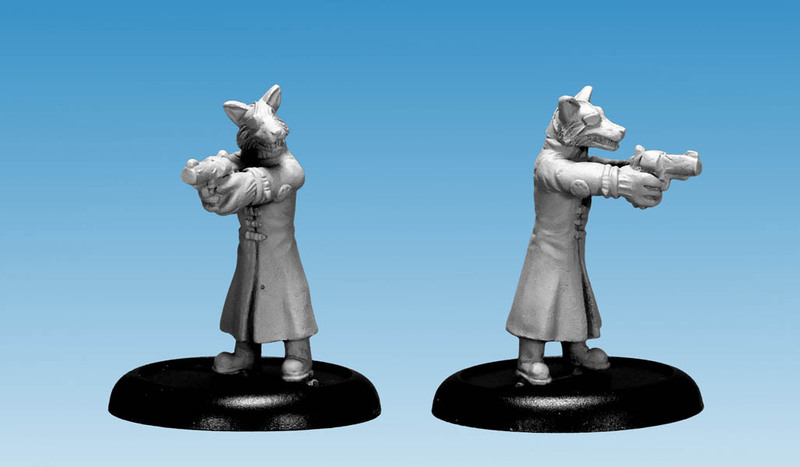 Three killers from book one and ‘Mad Dog’ Mastock from Grandville Mon Amour. 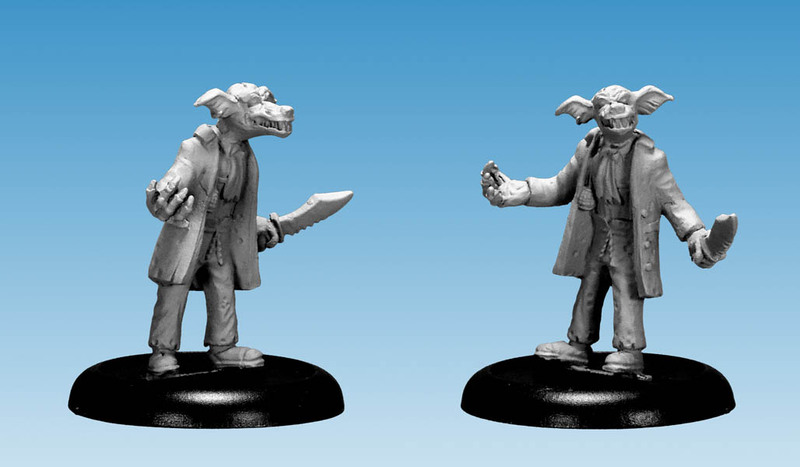 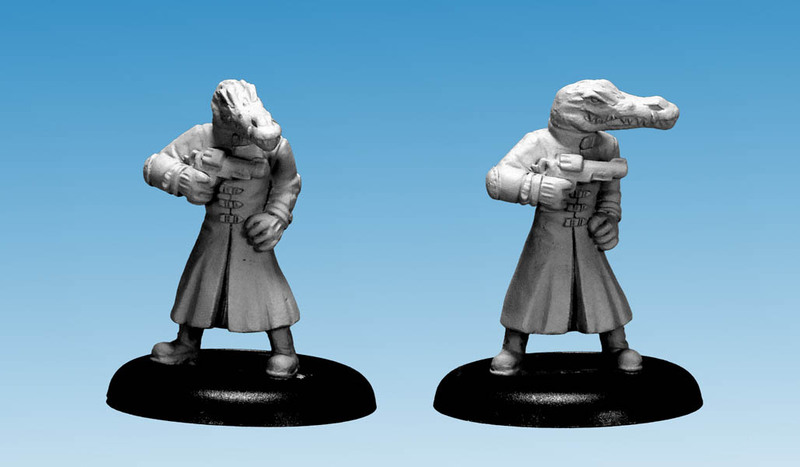 This entry was posted in News and tagged 28mm, Bryan Talbot, Figures, Grandville, Killers, Mastock, Miniatures, Models, Wargame on March 14, 2014 by Helena.